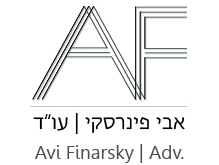 Our firm provides legal services of the highest quality, driven by a sense of mission with an emphasis on creative solutions for the client's legal problems, thinking out of the box, achieving the best legal result under the circumstances, and emphasizing the provision of personal and services to the client at each stage of the decision-making process. 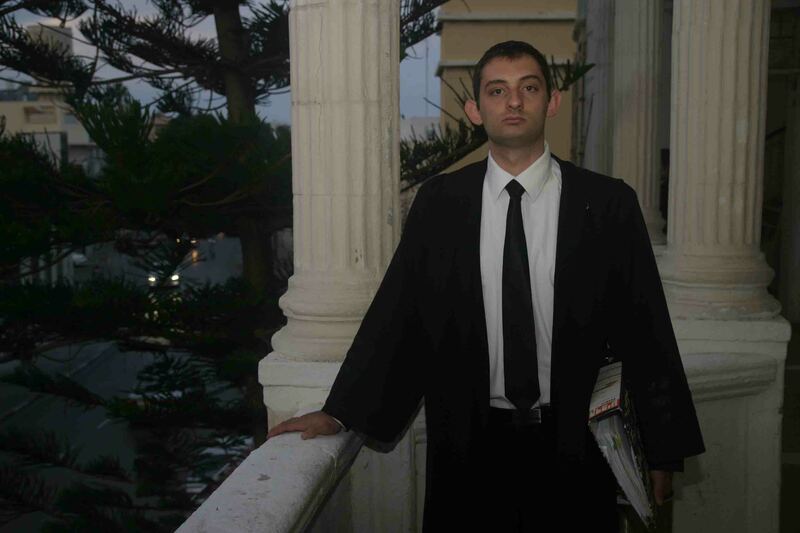 Our firm specializes in working with the authorities, with an emphasis on criminal law in all its aspects. Adv. 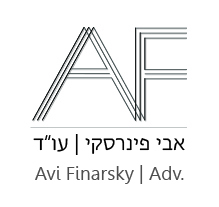 Avi Finarsky, who founded the firm, had ambitions from the beginning of his law studies to specialize in criminal law and represent citizens before the authorities, under the belief that every citizen, even the most average and generous ones, can get into a situation where they stand accused by the system (sometimes, through no fault of their own) or the system decides to hold them accountable or restrict their rights despite their contribution to society and normative lifestyle. Representation is with a real sense of mission, and with the understanding that at the time the average citizen becomes embroiled with the authorities – the system can call upon vast resources in a legal battle which places the citizen at a disadvantage. The firm represents the citizen, understanding that only a devoted, creative and aggressive lawyer, who is familiar with the system and all of its weaknesses, can return the balance of power and establish an advantage [for the client] when facing his or her legal difficulties. The firm considers every issue that it is asked to evaluate in every case it handles in detail, understanding that each case has its unique circumstances and legal issues, and that cases cannot be dealt with on a ‘template’ basis, as well as with the understanding that each case is different. This means that, the solution that brings about the optimal result on one occasion, will not necessarily bring about an optimal result on another and therefore, the solution must be adapted using the attorney’s knowledge of the law, the system, and the individuals working within the system. The belief in our firm is that the solution to the problems its clients encounter, requires not only the highest degree of legal knowledge (which is, of course, an absolute condition, though not enough in itself), but also the use of all the available extra-legal tools, such as knowledgeable use of administrative procedures and regulations, with the intention of optimizing the result for the client. The firm therefore emphasizes the use of these processes together with specialization in the facts of the case and the law, as well as the emphasis on effective representation before the courts and legal analysis of the highest standard. The office restricts the number of cases it takes on, in order to handle each and every case in an in-depth and optimal manner, providing maximum availability and personal service, where the majority of the clients are average citizens who have been accused of a crime or are required to work with the authority.